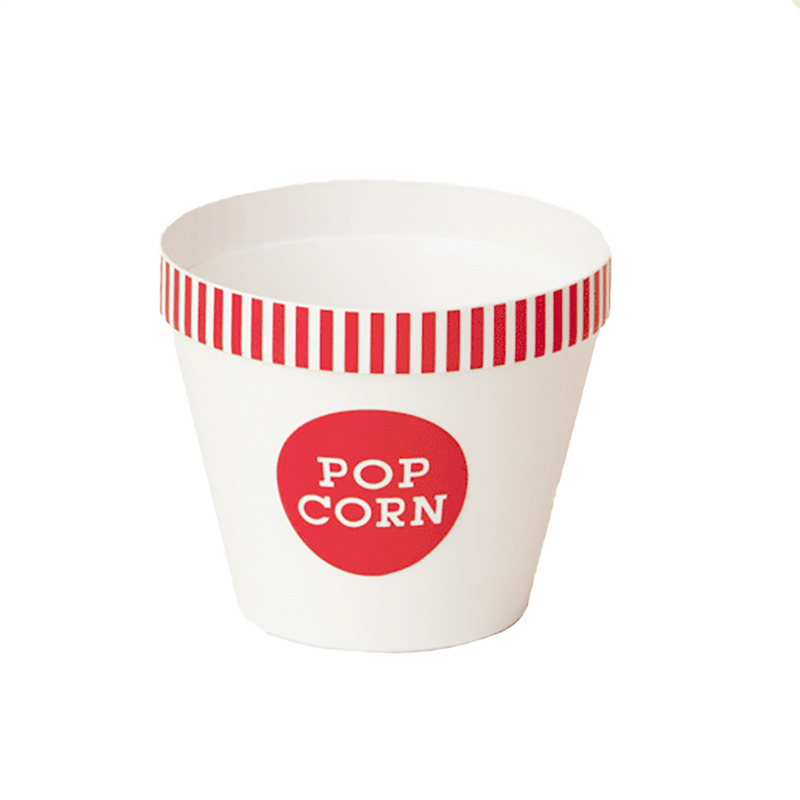 Brand: Wabash Valley Farms WVF-44203 Units: 1 Dimensions: 5¼" diameter x 4½" tall The perfect bucket for popcorn lovers! A popcorn bucket along with popcorn kernels and toppings makes a great gift for birthdays, showers, and other occasions. Or, fill with popcorn and snacks for a fun movie night. Bucket has a removable kernel separator that allows unpopped kernels to fall to the bottom. Holds approximately 2 cups of popcorn. Made of plastic. The perfect bucket for popcorn lovers! 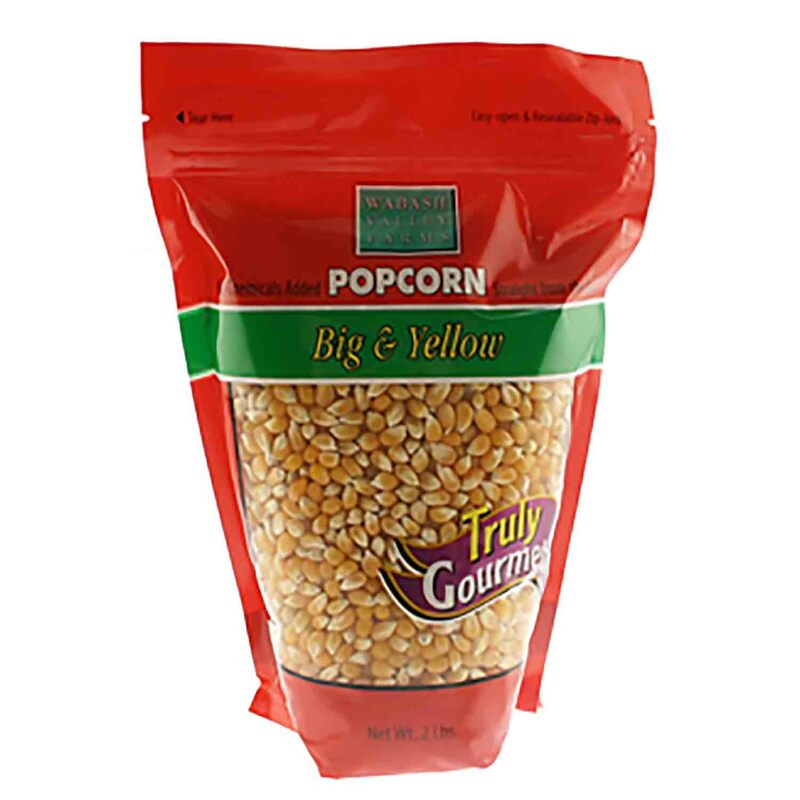 A popcorn bucket along with popcorn kernels and toppings makes a great gift for birthdays, showers, and other occasions. 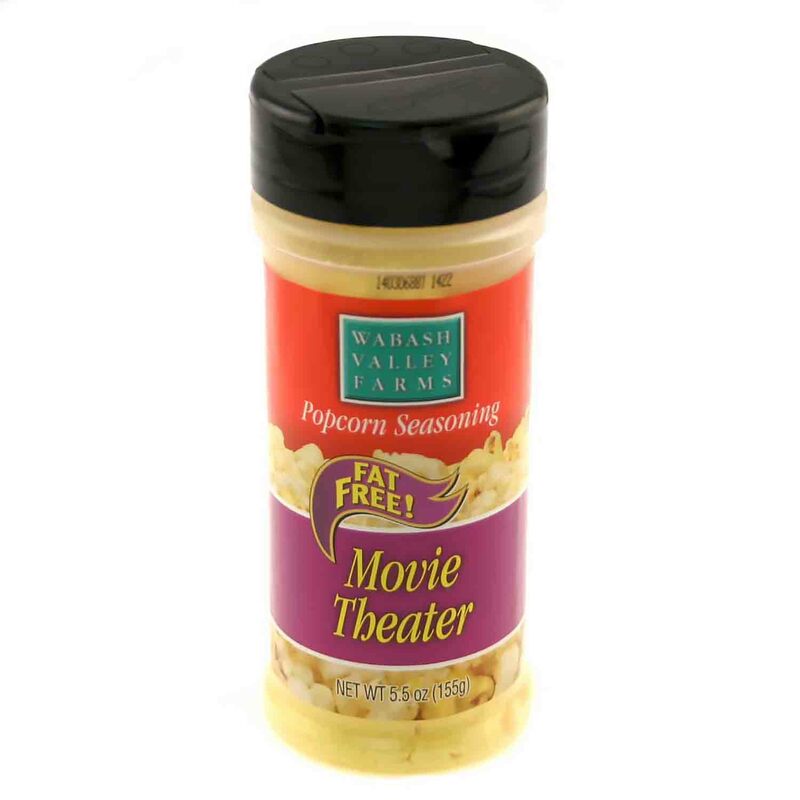 Or, fill with popcorn and snacks for a fun movie night. Bucket has a removable kernel separator that allows unpopped kernels to fall to the bottom. Holds approximately 2 cups of popcorn. Made of plastic.